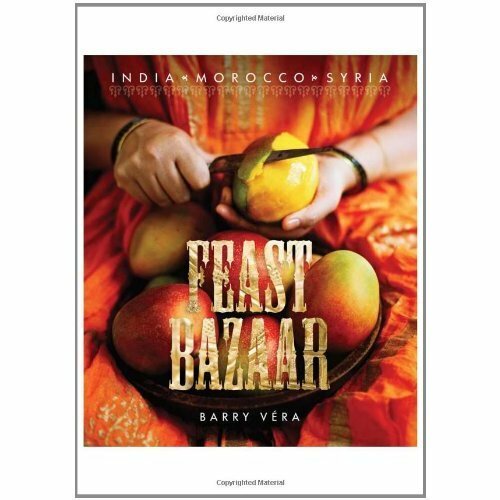 "Feast Bazaar" is a colourful journey through the culture and customs of three of the most intriguing countries in the world. English-born chef Barry Vera gets to the heart of Indian, Moroccan and Syrian cuisine, and on the way discovers far, far more. This book includes over 90 delicious recipes, information about traditional cooking methods, personal anecdotes, and cultural and historical observations. 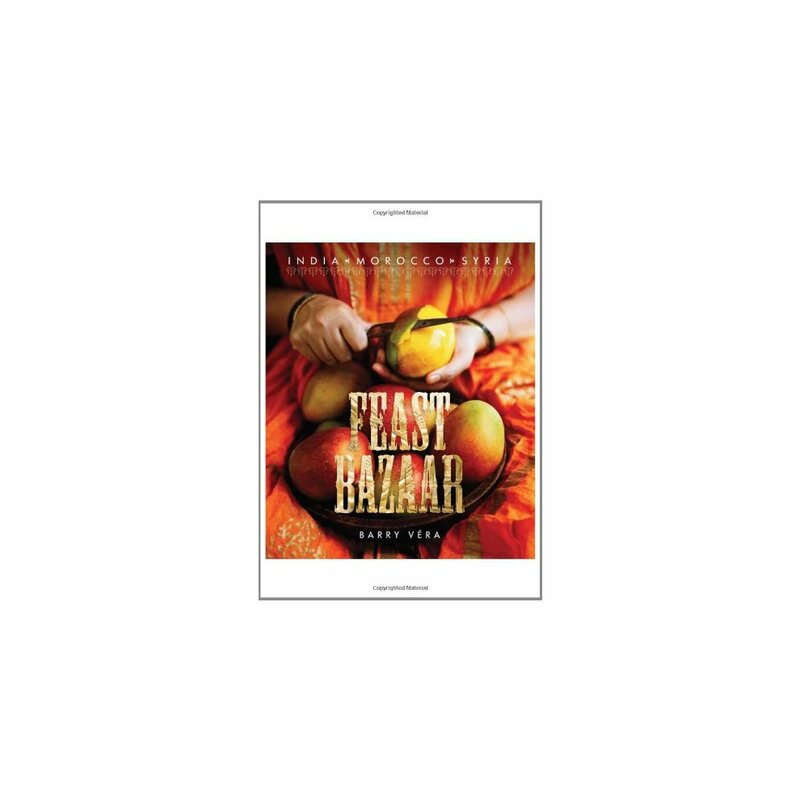 This is a vibrantly illustrated tie-in to the author's acclaimed food/travel series, "Feast", which has been syndicated in 60 countries around the world.